In our Sunday School, young people, up to the age of 20, learn about the spiritual healing power demonstrated by Christ Jesus and how to use prayer in their daily lives. Students learn the Ten Commandments, the Sermon on the Mount and the Lord's Prayer as their first lessons. 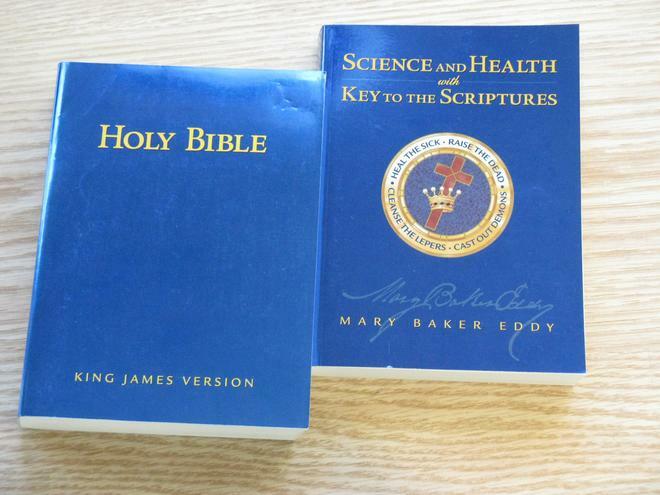 Through continued study of the Bible and the writings of Mary Baker Eddy, students learn to live the Christ-Truth in their every day activities. Join us to explore our relationship with God and how pray and to apply spiritual understanding to every part of our lives.